Copyright: You grant to Sky a non-exclusive, irrevocable, royalty free, worldwide licence, for the whole duration provided for by the applicable copyright legislation, to use the Picture(s) and the Video for the purpose of the reproduction within the Programme and exploitation of the Programme and of any other audio-visual work and/or event (including shows and expositions) and/or product related to the Programme and/or to the Contest. 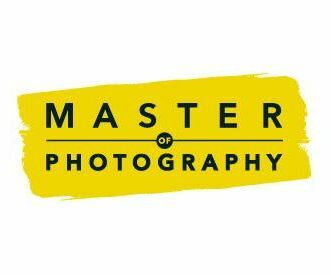 Master of Photography is the first televised talent contest for photography. The shows airs on Sky Arts in 5 countries: UK, Ireland, Italy, Germany and Austria. In every episode a world famous photographer will mentor them. Guest photographers of the past editions include Steve McCurry, Martin Parr, David LaChapelle, among the other. Enter from 5 to 10 images and a short video about yourself.